If you’ve decided to set up shop in Beaverton, you couldn’t have picked a more beautiful place. Ideally, you’d like your home or business’s design to match the breathtaking surroundings. But first, you need to take care of practicalities. Whether you need a new driveway, parking lot, or tennis court, a local paving company can be invaluable. No matter the service you need, we put our customers’ happiness first. We won’t complete a project until you are entirely satisfied. You can give us a call no matter what stage your project is in. 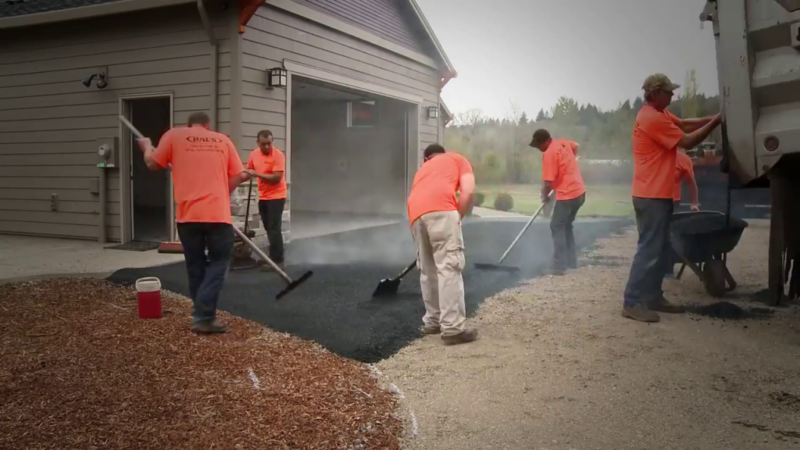 We can help you draw up the plans, take over an excavation, or sealcoat existing pavement. To get started, call our office at (503) 226-4999. Our professionals will be onsite to provide needed services in no time.